European football body turns attention to Champions League as BT Sport delivers disappointing ratings. Uefa is looking for an ad agency to promote the Champions League as BT Sport’s coverage is mauled in the press for its dismal ratings. European football’s governing body is understood to be running the pitch process itself and has approached a number of UK agencies. 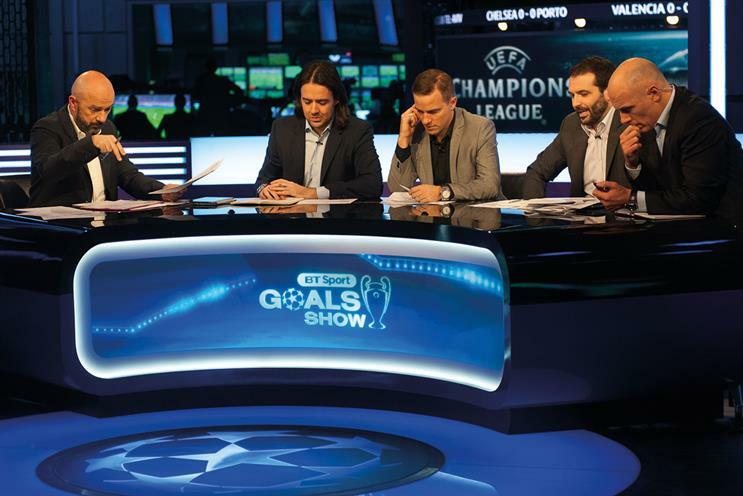 In May, BT Sport linked up with YouTube to stream the final of the Champions League live for the first time, attracting three million viewers. But reports in the national press state that Uefa has been unhappy with the tournament’s overall ratings since it handed BT Sport the exclusive UK TV rights in 2013 as part of a £897m, three-year deal. The viewing figures for some games dropped by as much as four-fifths – to one million – compared with the previous regime, when the games were divided between ITV and Sky Sports. This is Uefa’s second advertising review so far this year. Last month, it sent out a brief to agencies to find ways of encouraging more women across Europe to watch and play the sport. The governing body has yet to announce the result. Uefa did not respond to Campaign in time to comment.